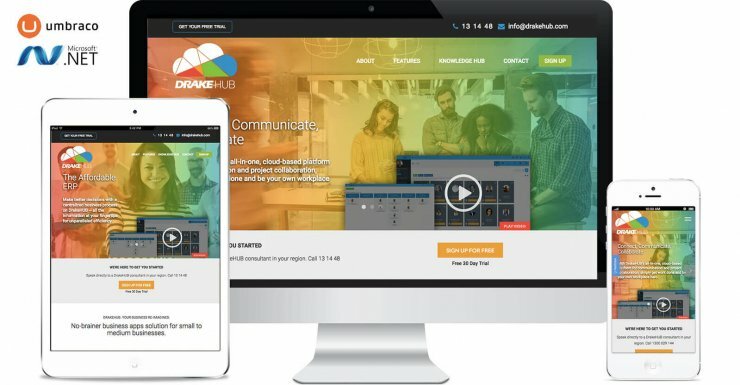 DrakeHUB is a business platform for business owners and project managers, ranging from SMBs to Enterprises to streamline their processes. We worked with the Drake Allegiance team to conceptualise the website and digital marketing strategy, turning the idea into a working website within a tight turnaround time of 3 weeks. The website was built on the Umbraco (.NET based) CMS platform, with full content management functionality. Other marketing services provided for this design include Design, Print & Branding, Copywriting, E-mail Marketing and Search Engine Optimisation. Contact WDM today for any project, and we’ll help you from start to finish!